On Dec. 26, 2004, a formidable tsunami swept Southwest Asia, causing devastating damage to Sri Lanka, a Buddhist nation. As humanitarian aid, Jogye Order of Korean Buddhism carried out fundraising activities. 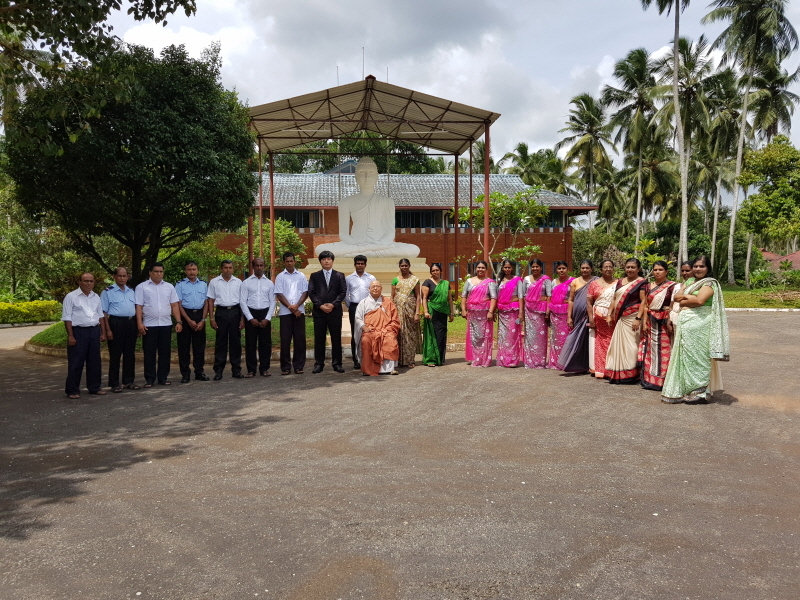 For an effective use of the donated fund, the Order established Korea-Sri Lanka Cultural and Social Welfare Foundation with the goal of sustainable welfare. 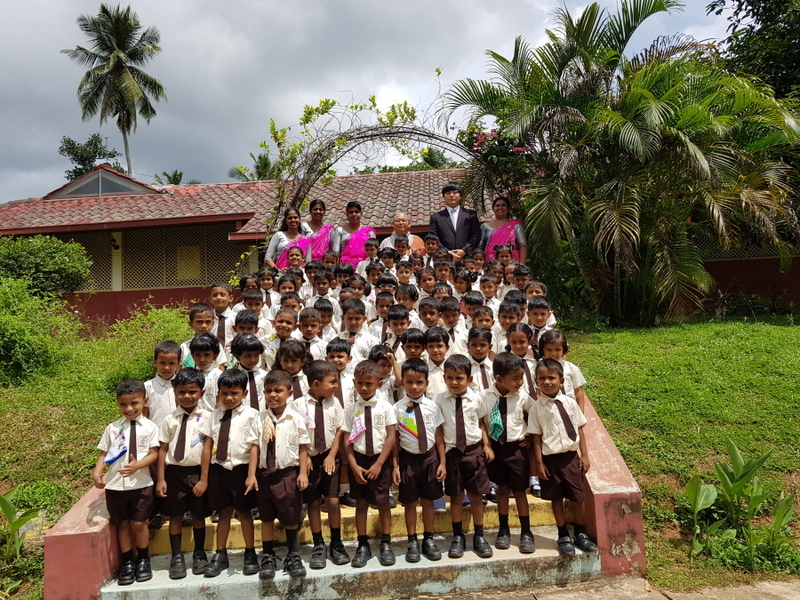 Korea-Sri Lanka Cultural and Social Welfare Foundation decided to establish a welfare facility responsible for education and livelihood of children who have lost their family. The operation of the welfare town began on July, 2008. At the earliest stage of operating the welfare town, there were many challenges to be solved. In Sri Lanka, the administrative support for operation was weak due to the difference in awareness regarding welfare. In Korea, securing budget was not an easy task. 이에 As a result, the Foundation designated Doseonsa Temple as the operational support temple and started to break through the challenges with the support of the dedicated temple. In order to provide stable education and shelter for the children, it was necessary to secure stable financing system of its own. So, a farm for cultivating pineapples began in 2017. As for education, computer education and job training have been carried out for the future of the children. Doseonsa Temple carried out a project in which the donor was connected to a sponsoring child in 1:1 basis. 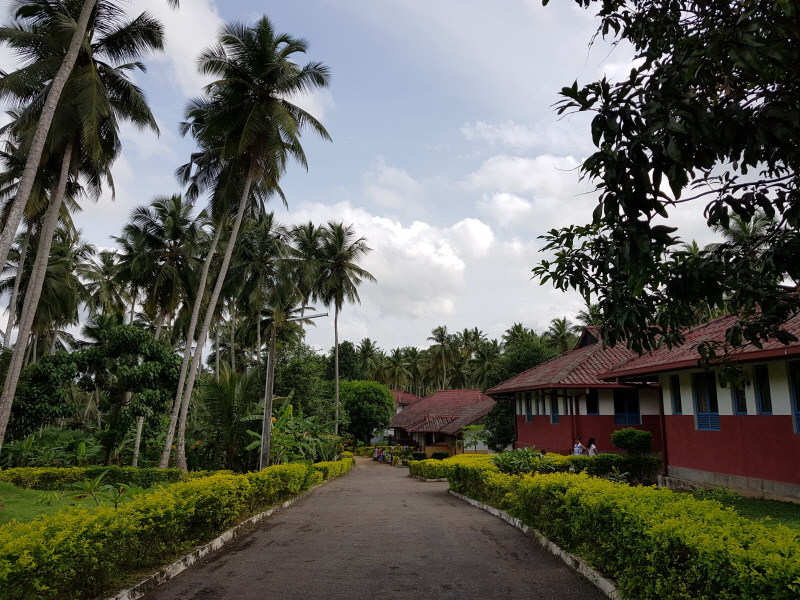 The welfare town is operating extracurricular programs such in math, English, computer, dance and music while also providing certain amount of savings for children to be independent after leaving the welfare town. These innovative programs have made the project outstanding example among the welfare facilities funded from overseas. Currently, there are 60 babies in Samadhi Nursery, 852 kids in Samadhi Kindergarten taken care by 22 teachers and staff. 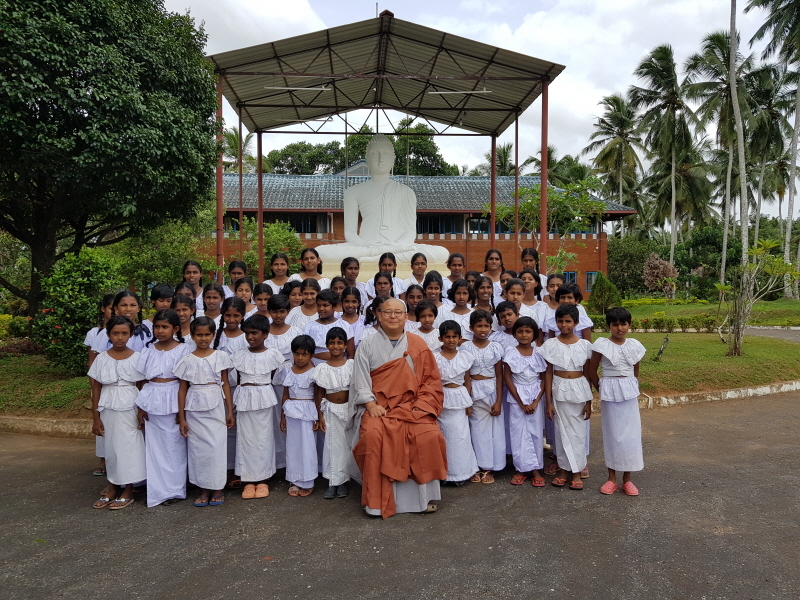 The welfare town hopes to remain as a symbol of friendship between the Buddhist communities of Korea and Sri Lanka through continuous support of the dreams and hopes of the children. 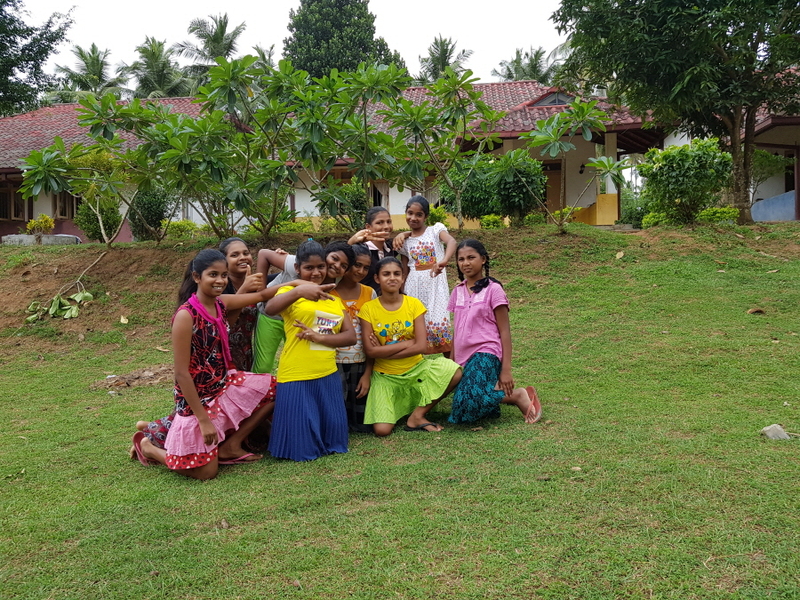 Suranga Pradeep, a manager of the welfare town, was touched by the environment in which children can freely play and live more so than any other welfare facilities. He also was impressed by the quick response to children who are sick and continuous and comprehensive care for the children in the facility. Much of the credit of such successful story of charitable activities should be given to Doseonsa Temple which has been supporting the operating cost and fund for children every month.